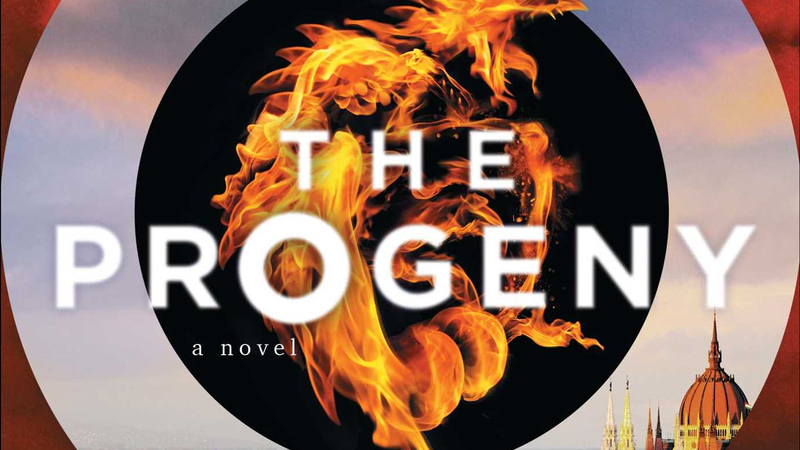 The CW has given the go ahead to a TV drama based on Tosca Lee’s bestselling book The Progeny, according to Deadline. The adaptation will be written by Chris Roberts, and produced by Edward Burns’ Marlboro Road Gang Productions, Radar Pictures and CBS TV Studios. Burns’ Marlboro Road Gang banner teamed up with Radar Pictures to develop the picture last year, and quickly sent the project out to writers. Burns, who co-starred in Steven Spielberg’s Saving Private Ryan back in 1998 and has since appeared in a number of supporting roles on both TV and film, has served as director/producer on films such as Summertime, and the TV series Public Mortals (in collaboration with Spielberg’s Amblin Entertainment). He will serve as executive producer on The Progeny, alongside producing partner Aaron Lubin, Radar’s Ted Field, Michael Napoliello and Mike Weber. Roberts is co-executive producer. Maria Frisk serves as producer. Chris Roberts previously wrote episodes of Orphan Black for BBC America, and served as a supervising producer on Netflix’s Frontier.